On Kauai, the Garden Island, is the centrally located, southwest, "upcountry town of Kalaheo". 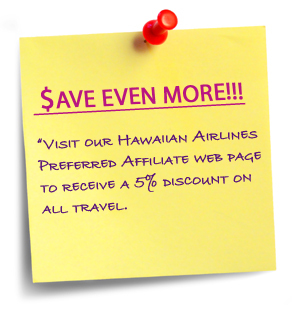 Just minutes to Poipu Beach, Hanapepe, Koloa, Port Allen, Waimea and four of Kauai's famous State Parks of Polihale,Waimea Canyon, Koke'e and the Napali Coast. Fifteen private suites nestled in a lush, tropical garden setting conveniently located for exploring the pristine beaches, dazzling waterfalls and majestic mountains of Kauai. And all at an affordable price! Each studio, one, two and three bedroom suite are furnished with charming tropical decor and is sparkling clean. The quiet, natural surroundings, with banana trees, star fruit and blooming trees and flowers, is just steps from the upcountry town of Kalaheo, on Kauai’s spectacular sunny south side. The furnishings & decorations may vary and are subject to change. You’ll find a description of each suite on the SUITES page. 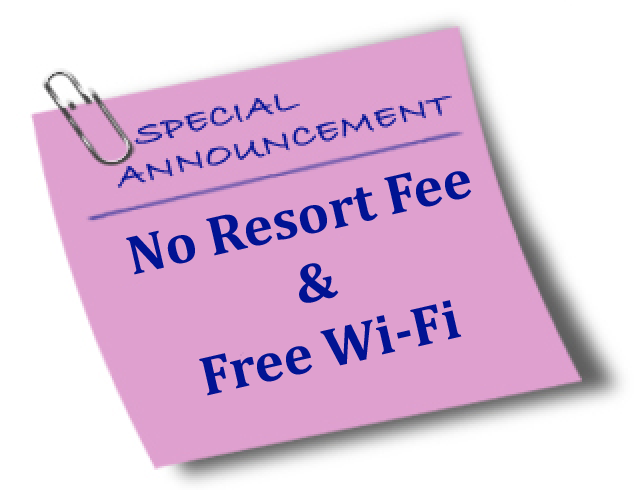 For nearby activities, including our Guest privileges at nearby championship tennis courts, please click on ACTIVITIES. 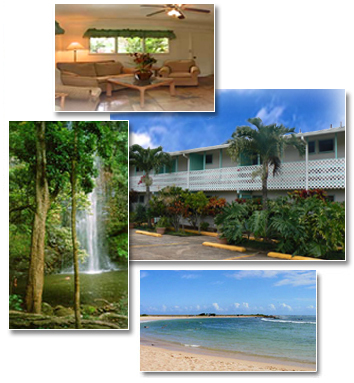 Kalaheo Inn is featured in Frommer's 2005 and the Ultimate Kauai Guidebook 2007 says "A clean inexpensive and more-than-acceptable place to stay if you're just looking for a simple lodging". 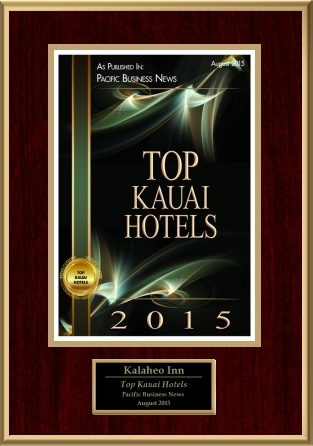 Let's Go Hawaii 2004 and Lonely Planet has awarded Kalaheo Inn “The Best Bargain” on Kauai by Sunset Magazine. Please take a minute to read these Recommendations and our Guest TESTIMONIALS. Then make a RESERVATION to see for yourself! "Click Below For Great Discounts"